Duke 125 on road price takes it into the same ballpark of Yamaha R15 v3 and it is higher than 200cc motorcycles of our world! Shortly after its official launch late last month, Duke 125 has already started reaching dealerships in the country. And in fact, deliveries of the motorcycle have also commenced. After an ex-showroom price of Rs 1.18 Lakh, this is the on road price of the motorcycle in Bangalore according to the dealership. 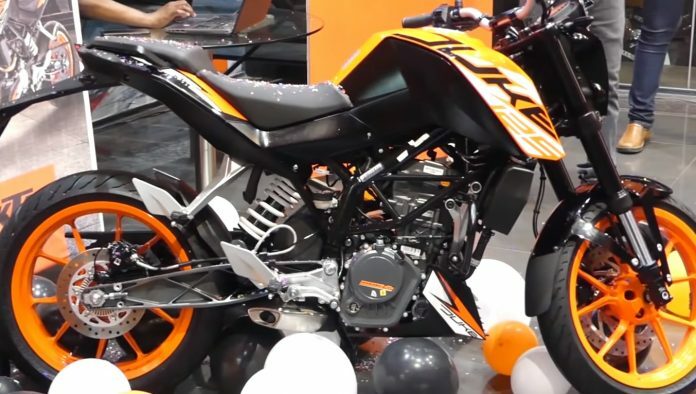 Duke 125 is a brave attempt by KTM to create a segment which has not really existed so far – the sports 125cc segment. 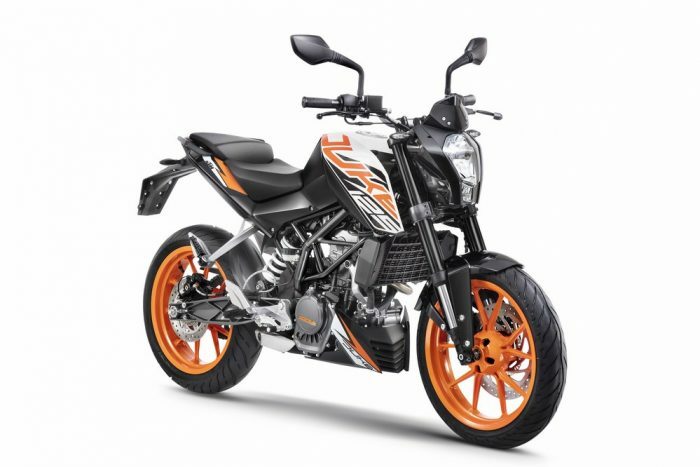 At this price, the Duke 125 overshoots almost all the 200cc motorcycles in India – all of them much more powerful; and it is around the ballpark of the brilliant R15. But if you look at it from the angle, Duke 125 also lowers the entry point of getting into the KTM’s fold, by as less as Rs 42,000 (when compared with Duke 200 ABS). Similar price points - Which one will YOU Buy..?